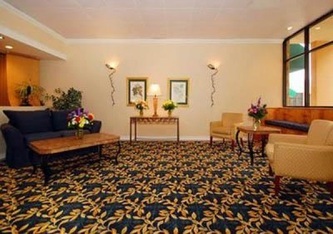 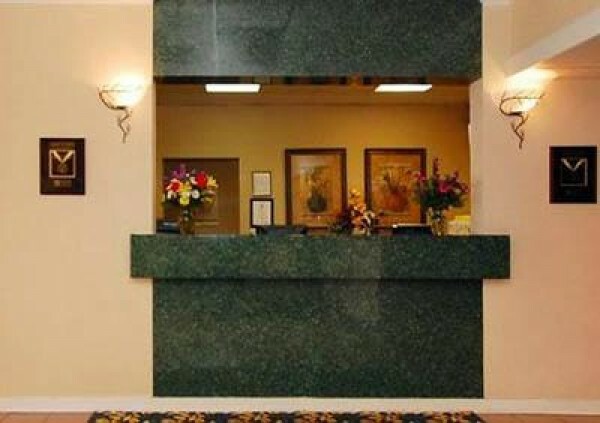 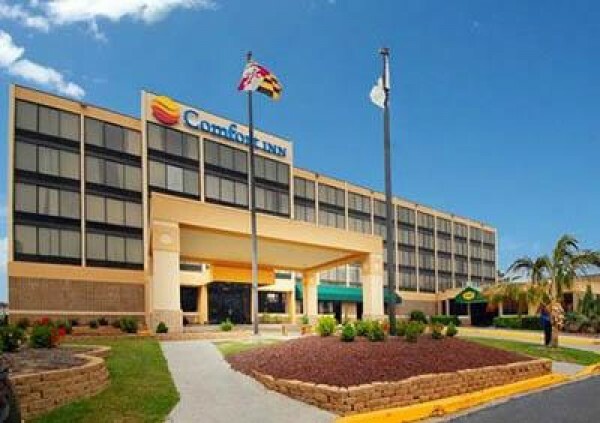 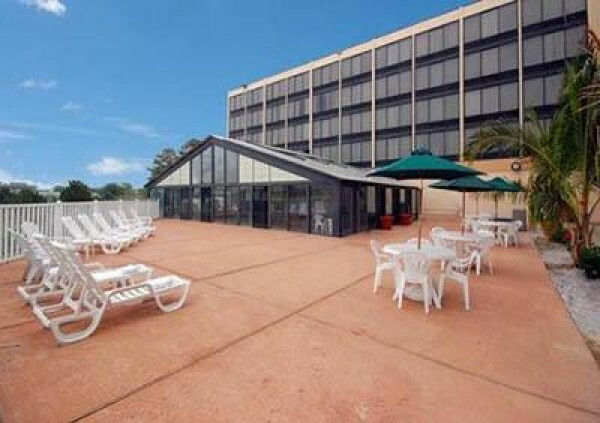 The Comfort Inn Gold Coast is located on 112th Street and Coastal Highway in Ocean City, Maryland. 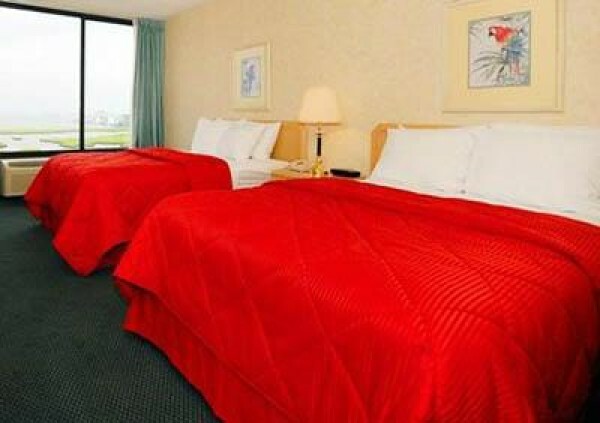 We are conveniently located just one block from the beach and steps to shopping, restaurants, entertainment and fun. 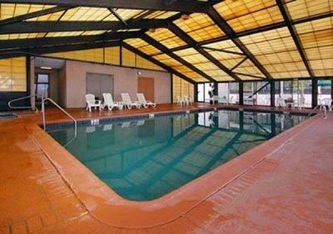 Features include Indoor Pool, Jacuzzi Tubs, Free HBO, Free High Speed Internet Access and much more.